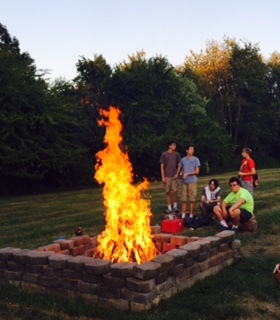 The Boy Scouts did a great job setting and putting out our campfires for our Summer Green Learning Series. We really appreciate the scouts and their scout leaders participation. Hope you will help us out next summer.